The fidget spinners have been one of the craziest things we have seen in 2017. 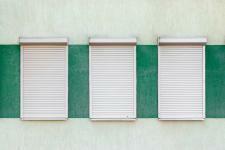 They have been popular among children and teenagers. Now, we got a new mobile phone from Chilli Mobiles named as K188, which is also a fidget spinner to relieve the stress. It is the first spinner phone in the world, offering at a price tag of Rs. 899 ($14). The fidget spinner phone is a dual sim phone which comes in five different colour variants such as Black, Blue, Red, Golden and Rose Gold. It comes in a small package, which also includes a one-year Warranty card and MicroUSB cable. It comes with a 1.44-inch display supporting a QVGA (128 x 128 pixels) resolution and offering a 125ppi pixel density. There is just 32MB of internal storage to store the contacts and SMS. You can store up to 500 phone contacts and up to 200 SMS. The phone also includes a messaging app to send or receive SMS. It is backed by an 800mAh battery which is good enough for a basic phone like this. Provides dual Micro SIM card slots under the attached battery. Supports only 2G network, which means you can not use Jio SIM in it. There is no MicroSD card slot as seen on the regular mobile phones. It even misses out the music player and there is no 3.5mm audio jack. It can be used as a standalone mobile phone or as a Bluetooth dialer that can be paired with your primary phone to make or receive calls directly through the fidget spinner phone. With the polycarbonate shell, the device is also lightweight and spins for the longer durations, but don’t expect it to be as long as regular fidget spinners. 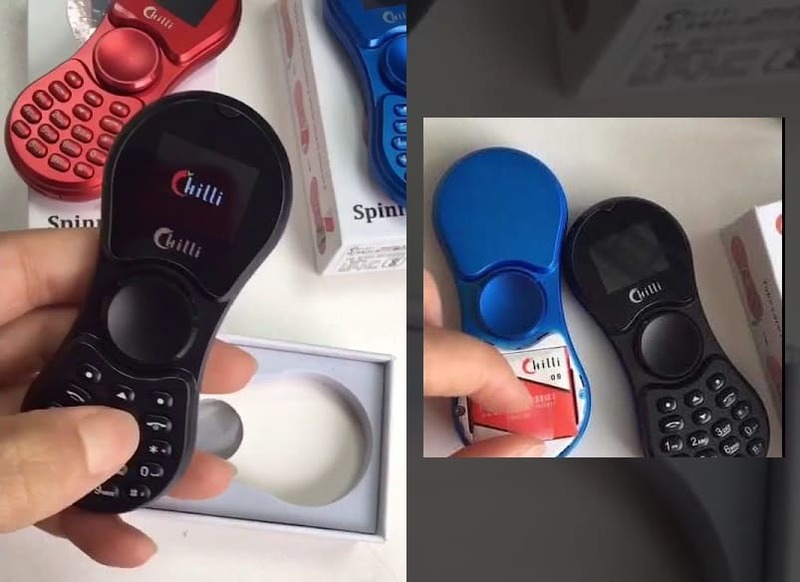 The Chilli K188 spinner phone supports an alphanumeric keypad along with D-pad touch button which helps to type, make and receive calls. The fidget spinner phone is a unique device which is really fun to use. You can’t use it as your primary phone but as a secondary device. With quite a few compromises, this cool looking gadget will mostly stay on your desk or shelves.